I thought this week I would share with you some details of my latest story, as yet untitled. I refer to it as ‘Falmouth’, because that is where most of the action takes place, with brief forays into Oxford and Bath. It’s a departure for me, as it is set in the present day, not the Regency. However, there is a strong historical element, and also a hint of the supernatural. 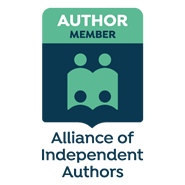 My main character, an academically minded individual who makes a living researching wealthy patrons’ family trees, finds herself the owner of an atmospheric seventeenth century house, thanks to a generous bequest from her beloved and unconventional godmother. Busy Falmouth harbour with National Maritime Museum on the right. The house is situated just outside Falmouth, one of my favourite places in Cornwall. You can see why from some of these photos, taken on my last two trips there. 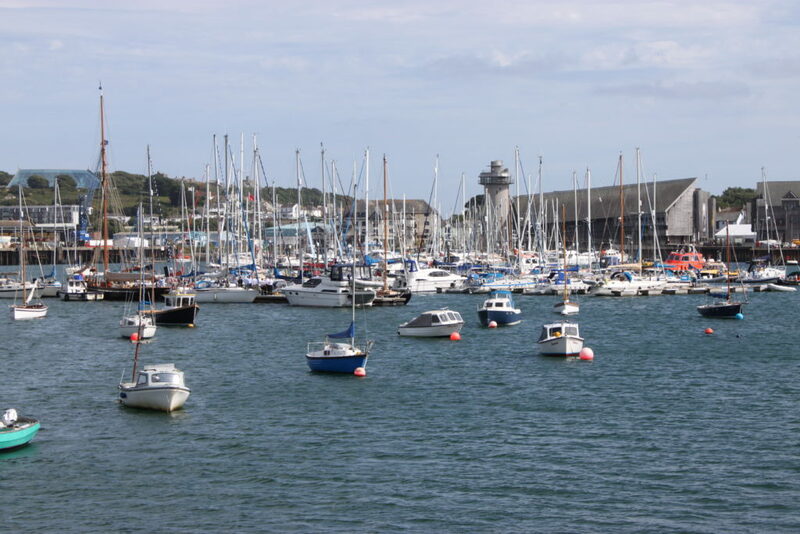 For those of you who don’t know, Falmouth is situated on the south west coast of England and has the third deepest natural harbour in the world. The Carrick Roads is the name given to the estuary of the River Fal which meets the southern end of the English Channel near Falmouth. 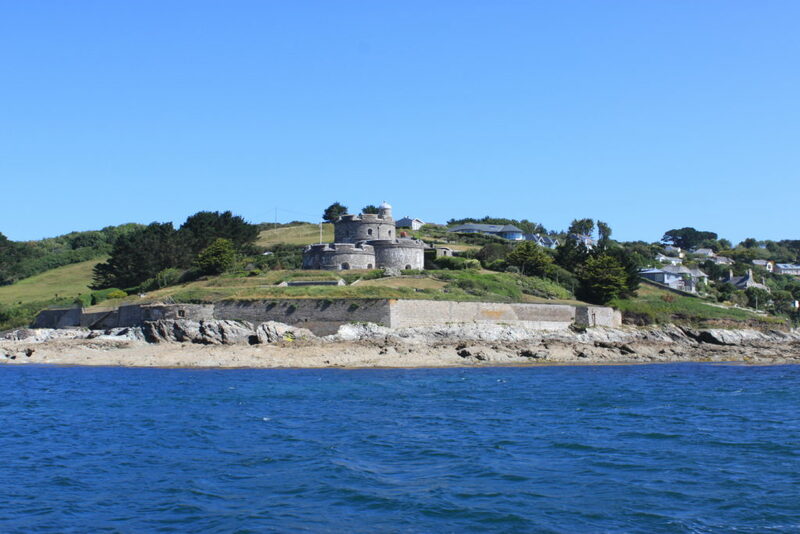 Because of its strategic importance, in 1540-2, Henry VIII built Pendennis Castle near what was to become the town of Falmouth and another castle across the bay at St Mawes; these were to protect against invasion from France and the Holy Roman Empire and defended the Carrick Roads waterway at the mouth of the River Fal. The town of Falmouth itself was created shortly after 1613. 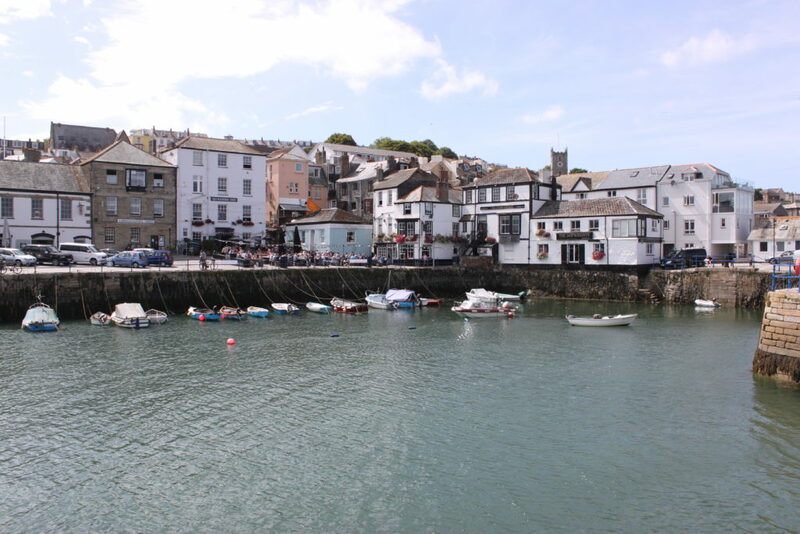 To my mind, there is nothing nicer than taking the small passenger ferry from St Mawes to Falmouth and enjoying the views of boats either skimming the waves in the distance out at sea or bobbing gently at their harbour moorings. A note of caution though, it can get quite choppy when the wind is up! Further up the river, another ferry plies its trade; this is the King Harry chain ferry. 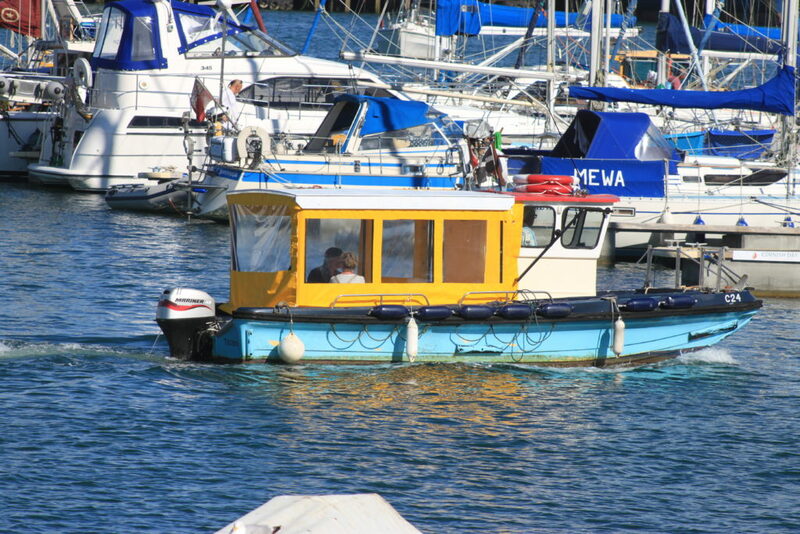 Established in 1888, this car ferry connects the Roseland Peninsula with Feock by crossing the Carrick Roads at a point roughly halfway between Truro and Falmouth. It is one of only five chain ferries in England. 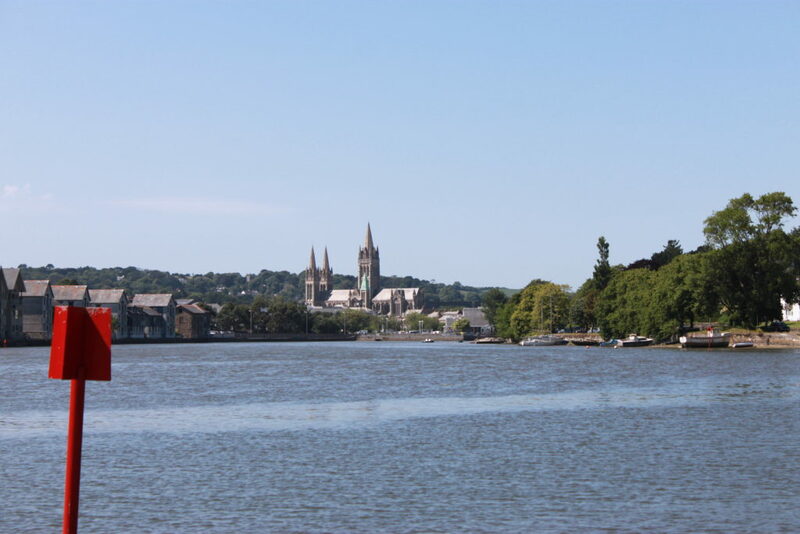 Another of my favourite trips along this waterway is the boat that runs between Falmouth upriver to Truro; Truro, the county town of Cornwall lies at the confluence of two rivers which combine to become the Truro River, which in turn leads into the River Fal, which then runs on to the Carrick Roads. 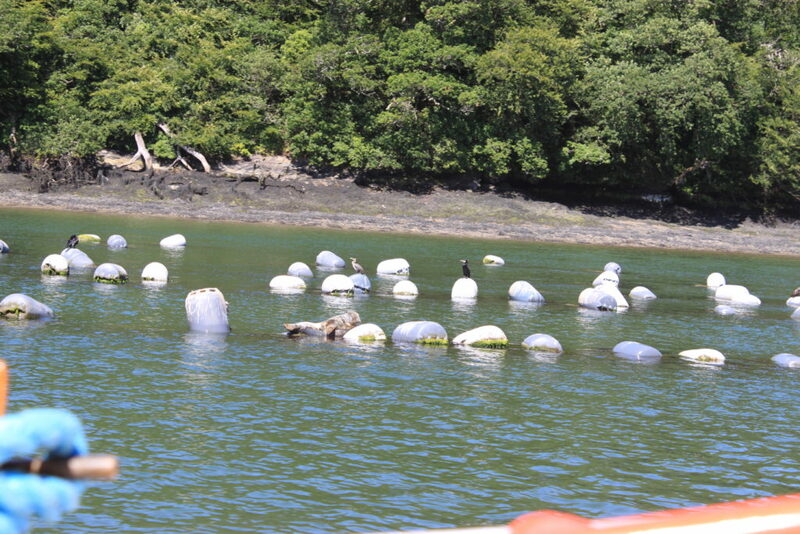 See if you can spot the cheeky seal sunbathing in one of the shots taken from a boat trip up to Truro. It was great being able to write about a place I’ve enjoyed spending time in and I’ve tried to work into the story some of these places, though I hasten to add that the houses and shops that my characters inhabit or visit are entirely figments of my imagination. To get back to my story; when my heroine first arrives, she crosses paths with the most grumpy and rude man ever; or is he? When she gets to know him better she discovers he is not all he seems, but will she still find him as beguiling when she uncovers all his secrets? Her house also holds its own secrets. There is the mystery of her godmother’s unusual and untimely death; attempted break ins, a hidden portrait of an enigmatic eighteenth century man, a journal from the past, all hint of more secrets to be uncovered and a mystery to be solved. I’m enjoying writing it and I hope you will enjoy reading it when it’s eventually ready to be unleashed on the world. It’s certainly been a refreshing change to find most of the information I need available online, rather than having to head to my old workplace to consult out-of-print books and old maps. Of course, I would dearly love another research trip to Falmouth, especially at this time of year; unfortunately, that’s not looking likely, not this side of Christmas anyway. For now, I’ll just have to rely on my memories of this idyllically located historic town. Previous PostPrevious What am I doing?